Diving into local flavours and foods is one of the best parts of travelling. Exploring new savoury cuisines in exotic regions around the world. Finding that hidden gem of a restaurant in a back alley somewhere can be such a thrill. I end up wanting to bring home that special local flavour and integrating it in my own cooking. Thereby extending the holiday and keeping the memory alive from a special trip or destination. These are some of my go-to cookbooks when I want to transport myself and my palate back to a favourite restaurant or destination. 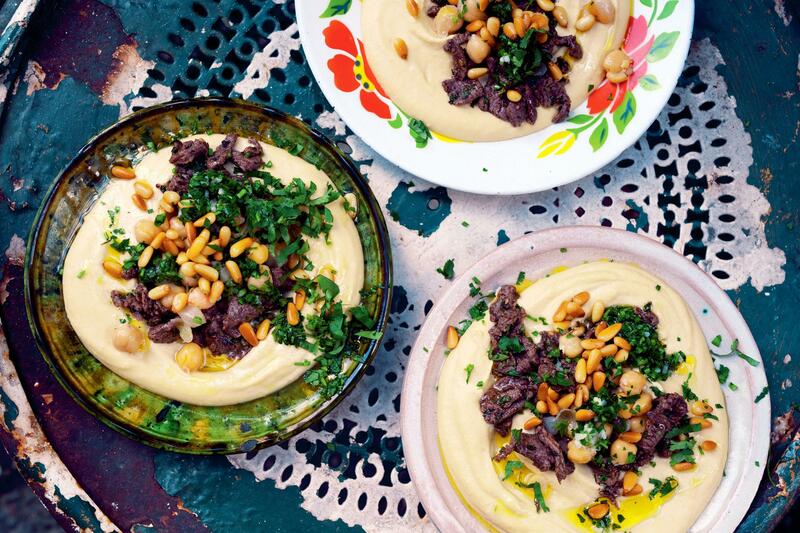 The Middle Eastern cuisine is one of favourite cuisines and I love travelling in Israel, as you might have guessed. The food there is a mix of the best of the Middle Eastern countries with plenty of vegetables, spices and fresh herbs. It is so mouth-watering good. 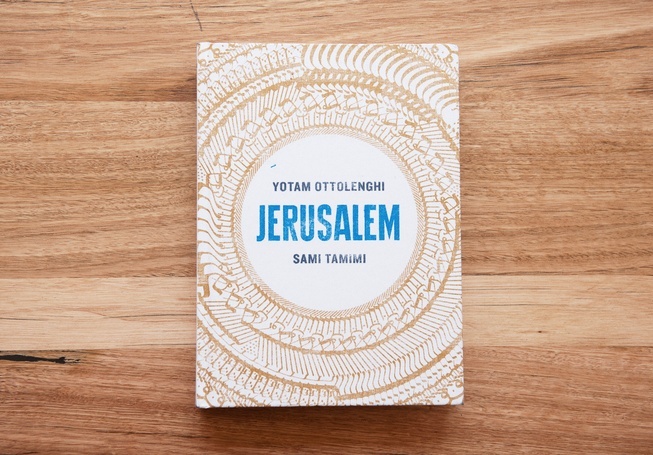 The Israeli chef Yotam Ottolenghi has been conquering the world with his many cookbooks. 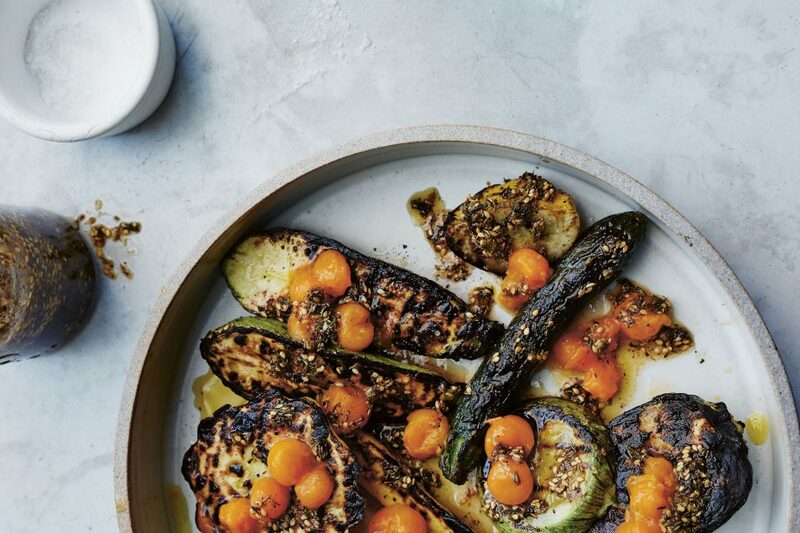 And my favourite is the Jerusalem cookbook with his top dishes from his childhood in Jerusalem and the many regional kitchens and flavours you will find in the city. 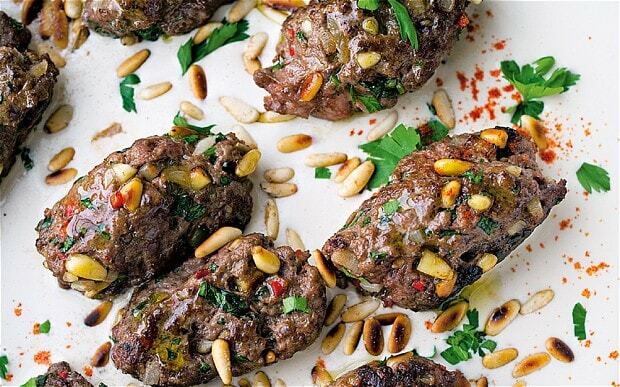 The kofta and fattoush are easy dishes to prepare and insanely delicious. 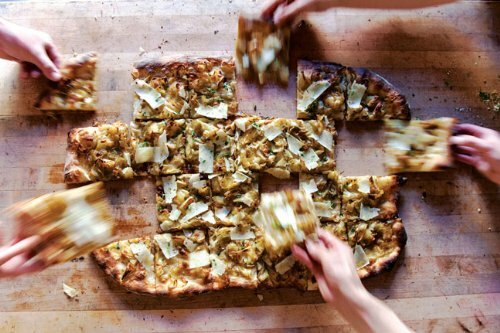 The chef Travis Lett and his restaurant Gjelina in Venice California have been some of the driving forces behind the changes happening in Venice and Abbot Kinney Boulevard. 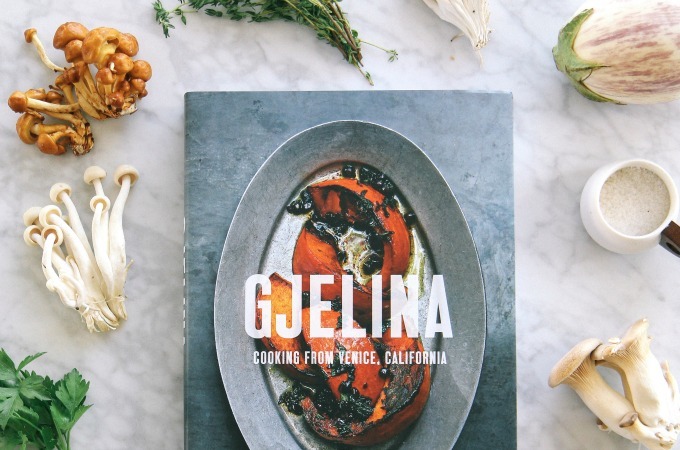 The area had for a while been in need of a little ‘pick-me-up’ and Gjelina was one of the first restaurants to open on Abbot Kinney. Because the food at Gjelina is so delicious, we ended up going to the restaurant twice on our last trip. 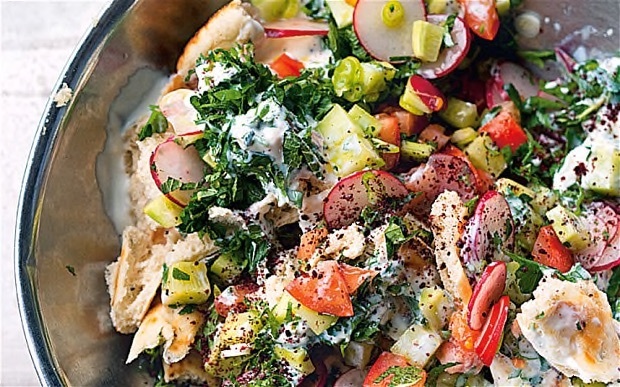 The kitchen is very So-Cal (South California) and a twist of Mediterranean with lots of emphasis on great produce. 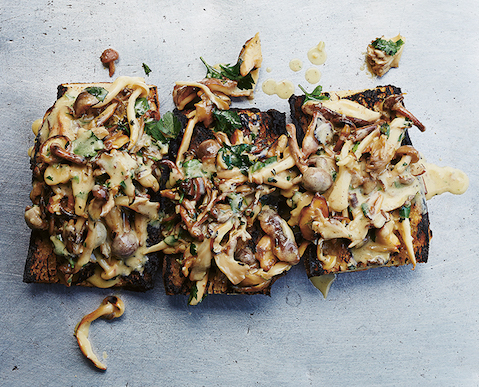 Finding great in the US can be somewhat tricky (easier now than ten years ago) but one of the best bakers is Chad Robertson, who owns the bakery Tartine Bakery & Café in San Francisco and until recently the restaurant Bar Tartine, which closed permanently in the end of 2016. 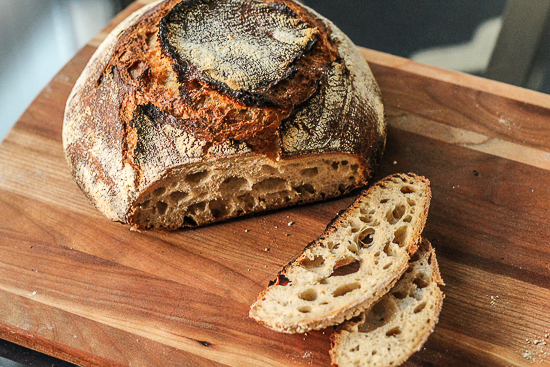 The bread is the most divine sourdough bread and is worth the trip to San Francisco. Therefore ignore all other reasons for going to San Francisco and go for the bread. 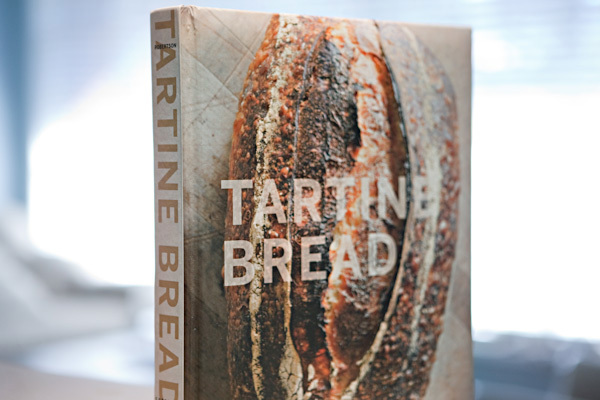 The cookbook gives you the right introduction to baking your own bread and great recipes for dishes inspired from Bar Tartine. 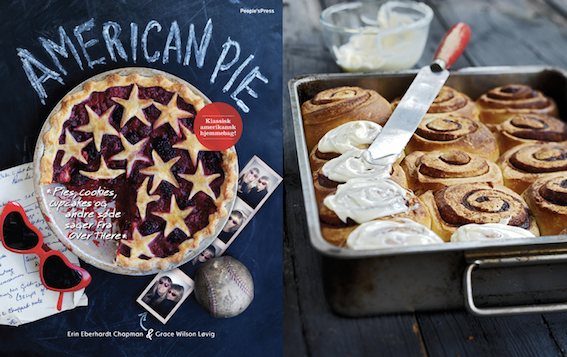 This book – unfortunately only in Danish for now – is the go-to cookbook for American pies, cakes, cookies and everything in the between. When travelling the continent of America, you are faced with many temptations and there are so many delightful dessert choices. And there are equally many in the book. The Frozen Mississippi Mud Pie is ridiculously great and unfortunately too easy to make. 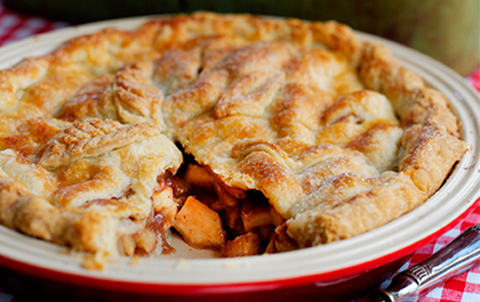 And everyone needs a recipe for the perfect American Apple Pie!